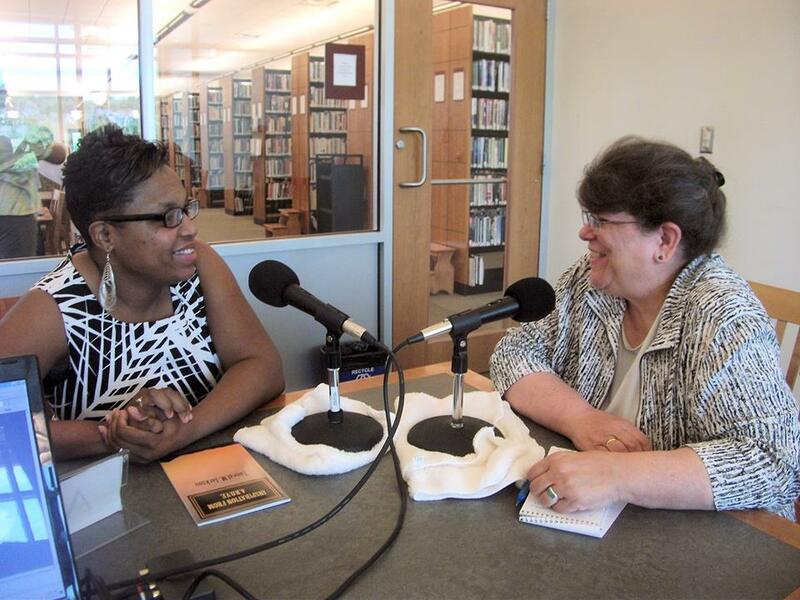 In Print member Sharon Boehlefeld spoke with inspirational author Toneal Jackson at the Elgin public library about her own inspiration to write books. Jackson also read an excerpt from her book, Inspiration from Above – Adversity, Great Misfortune or Hardship. She will be featured in a future episode of In Print Radio.